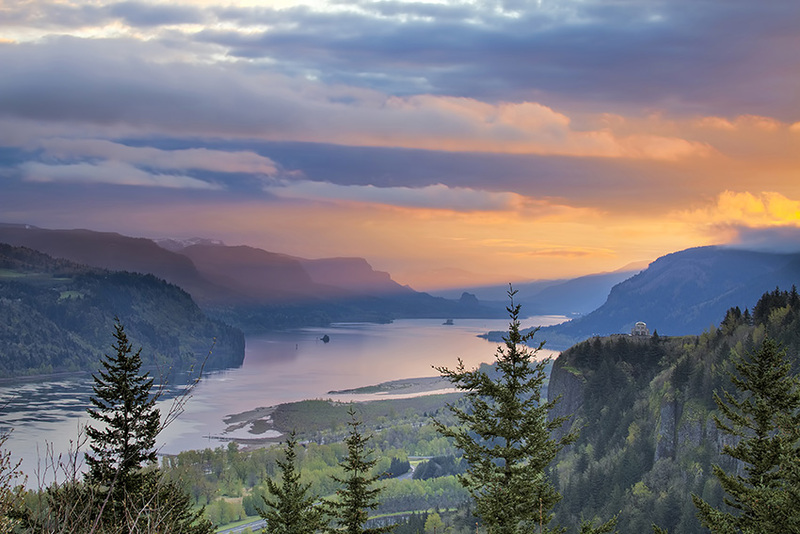 The federal government has given Oregon and Washington an additional five years to repay more than $135 million in federal highway funds used to pay for pre-construction planning and engineering on the now-scrapped Columbia River Crossing. Oregon said it used $93.3 million from the Federal Highway Administration for work on the proposed I-5 bridge over the Columbia River between Portland and Vancouver. Washington spent more of its own money, but it too used as much as $54 million in federal highway money.”The federal government has given Oregon and Washington an additional five years to repay more than $135 million in federal highway funds used to pay for pre-construction planning and engineering on the now-scrapped Columbia River Crossing. Oregon said it used $93.3 million from the Federal Highway Administration for work on the proposed I-5 bridge over the Columbia River between Portland and Vancouver. Washington spent more of its own money, but it too used as much as $54 million in federal highway money. In all, the two states spent nearly $200 million for preliminary work. But Oregon pulled the plug on the project in March. Now, the feds want their money back. The two states have been squabbling for months with federal officials over the repayment schedule. Even how much the states owe is not entirely clear. Federal officials said Oregon used $81 million in federal highway funds and Washington used $54 million. By Oregon’s accounting, Oregon used $93.3 million in federal highway money while Washington used $46.1 million. In any case, in abandoned projects like the CRC, the federal government typically expects repayment 10 years after federal funds were committed. But when exactly that 10-year clock started ticking became a matter of dispute. Oregon argued it shouldn’t have to begin repaying its debt until 2017. On top of that, Oregon asked for a 10-year extension, which would have pushed out the first payments to 2027. Washington argued it shouldn’t have to begin repayment until 2032. The FHWA decided both states were wrong. It ruled Washington initially committed federal highway funds on CRC work in September 2004, which would have made the first repayments due last month. And it ruled Oregon was in the same boat as Washington. The feds did grant both states the five-year reprieve, which delays the first payments until 2019. The extension was first reported in The Columbian. The nearly $200 million went for planning, engineering, environmental analysis and public relations. The $3 billion project would have been one of the largest public works project in the Northwest in decades. It included the replacement of the I-5 bridges over the Columbia, a significant expansion of the chronically clogged stretch of freeway and multiple overpasses, plus the extension of Tri-Met’s light rail system into Vancouver.We’re only one month from the Game Of Thrones Season 7 debut, and the buildup machine is agitating ahead at full speed the project suffered a fatal blow when Washington legislators backed away from the project, primarily because of the vehement objections in Clark County to the CRC’s light rail. Gov. John Kitzhaber tried to keep it alive as an Oregon-led operation. But Oregon legislators didn’t have the stomach for going it alone. The prospect of Oregon collecting tolls and pursuing scofflaw drivers in Washington posed a political and legal hurdle impossible to clear.